Do Medicines and Physiotherapy Mix? Get ready for your Introduction to the basic concepts on what you need to know about pharmacology and pain. Have you ever wondered how analgesia affects your patients and your treatments? These questions are common and thanks to our new Pharmacology in Pain Management course we can help you answer them! It is not unreasonable to ask these kinds of questions considering that the most common presentation a physiotherapist will see in their career is pain. Therefore having an understanding of how analgesia works is essential to achieve good outcomes for our patients. To do this a therapist needs to understand the side effects, limitations and benefits of each common medicine used for analgesia. This course aims to expand your knowledge on the different pharmacological pain management options, their actions and side-effects as well as provide advice on treating patients and considering their medication use or needs. Enroll on the course now! Not sure it is for you? It is understandable that you might be feeling apprehensive about stepping into an extra-curricular area for physiotherapists but don’t worry. We won’t be teaching you anything unethical which is outside of your scope of practice and clinical governance. If you’d like a taster on what to expect why not watch this interview we featured on physiospot last year. 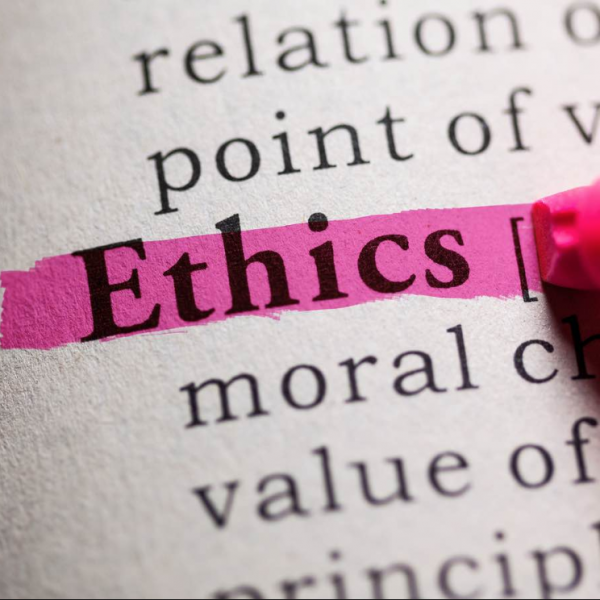 A comprehensive series of four online courses exploring ethics in physiotherapy / physical therapy practice.